Handcrafted Ceremonies is owned by me, Eve Baillie. I called it that because I lovingly handcraft every ceremony that I write. 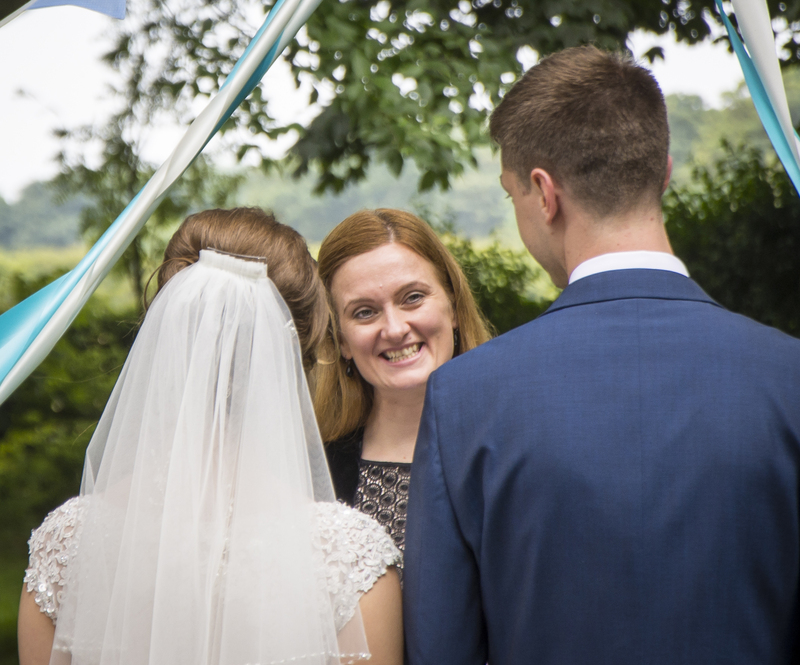 My goal is to provide you with an original and enjoyable ceremony that has been personalised and customised to fit your needs perfectly, and that you and your guests will always remember. Thank you for thinking of me to be part of your special celebration, whether that be a wedding, a celebration of life, the arrival of a baby …or anything else. I consider it an honour and a privilege to play just a small part in your important life events and hand on my heart, pinky promise, I genuinely love working on every single ceremony that I do! It is such a great feeling to be just a small part of making your day special. I haven’t always been a Celebrant though – I worked in Business for a while before becoming a Primary School Teacher. I have now taken the energy, passion and enthusiasm I had for my classes in a new direction, and use it to create truly original ceremonies. Teaching taught me to think creatively and plan carefully – both skills that I have found very useful in creating ceremony. My clients tell me that they value my relaxed and fun loving approach, and I consider one of my most important roles to be making sure that you are also relaxed on the day, and so can enjoy every moment. I am from Elgin originally – and have left and returned plenty of times – always with good reasons for leaving and even better ones for coming back. I am married to a very practical and logical guy, who enjoys laughing at my more adventurous ideas for wedding ceremonies, but doesn’t enjoy my ideas so much when they involve doing up our house. I live with him and our crazy toddler daughter in Elgin, but will happily travel to wherever your ceremony is. I love walks with dogs, road trips to catch up with old friends, and drinks in new places. I drum badly, sing just a bit better, and enjoy making a fool of myself on the dance-floor. So now you know some more about me. I’d love to know some more about you too, and how I can help make your day a memorable one. To check my availability on your preferred date and to arrange an obligation free meeting, please contact me.